The word respect means having an esteem of the worth or excellence of a person, a personal quality or ability. Something considered as a manifestation of an ability or quality is another definition. Another meaning is the condition of being esteemed or honored. From a young age we are taught to respect our parents, others and those in authority. If we give our parents and authority figures respect, how much more respect should we give to our blessed Lord? Leaders in the church must prove themselves to be worthy of respect. It is easy to look up to someone when they have wealth or a position. We should have respect for others regardless of their position or wealth. That person may be our neighbor, classmate, co-worker or relative. When we have respect for others as God wants us to have, we will also respect their possessions. We will care for their possessions as if they were our own. Should the person be a Christian, they have something far better, they have the love of God. Those in positions of authority need to be respected. We might not agree with them, but we need to respect them. The only time when we are not to follow any form of authority is when it is conflicting with the word of God. 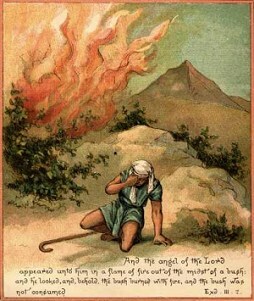 An example of disrespect being shown to the Lord is found in the story of Nadab and Abihu, Aaron's sons. They offered unauthorized fire to the Lord together and got in trouble together. When we treat God's justice and holiness indifferently, we are in danger of following their pattern. It is so serious when we serve the Lord. How careful we need to be for fear we may fall. 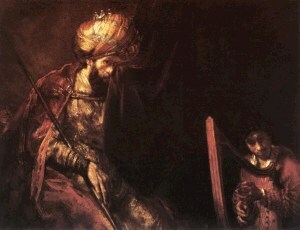 David as a young man played for King Saul to soothe the king's troubled mind. Saul was very jealous of David and tried repeatedly to have him killed.We read that David had great respect for Saul, even though Saul was trying to kill him. If he killed Saul, he would be making an example for others to do the same to him one day. Now it happened afterward that David's heart troubled him because he had cut Saul's robe. 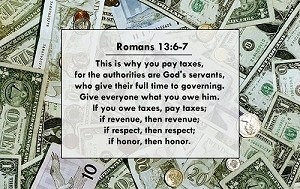 We read in Romans 13:1-7 that God has set up governments and authorities. Some may ask why the positions are filled as they are, we are to highly esteem all authority figures. We are to respect the positions and the purposes of those to whom God has given authority. There is one exception to the rule, since God is our supreme authority, we should never permit any leader to force us to transgress God's law. The word hallow means to honor, to sanctify, or to make holy. Our blessed Lord tells us in the model prayer how we should address the Lord God. In Matthew 6:9-13, we read the model prayer. We have an Awesome God. When we approach the Lord, it should not be done lightly, showing a lack of respect. Our approach needs to be that of reverence, as we convey our unworthiness before Him. He is our Supreme Lord as He is our friend. It might be essential for us to alter our attitude for it to be appropriate as we approach our Merciful God. Our magnificent Lord has created this world in which we live. It saddens me when I hear and see people disrespect the Lord God Almighty. This disrespect is done with speech and actions. When Moses showed reverence to the Lord, he removed his sandals and covered his face. 1. Who is worthy of great respect? 2. How are we to treat others' possessions? 3. Where are we told to respect our parents? 4. How are we to act toward others? 5. What are we told to feel toward authority? 6. How should we approach God? Imagine where the Church would be today if the men in it were respected as they ought to be by their wives. 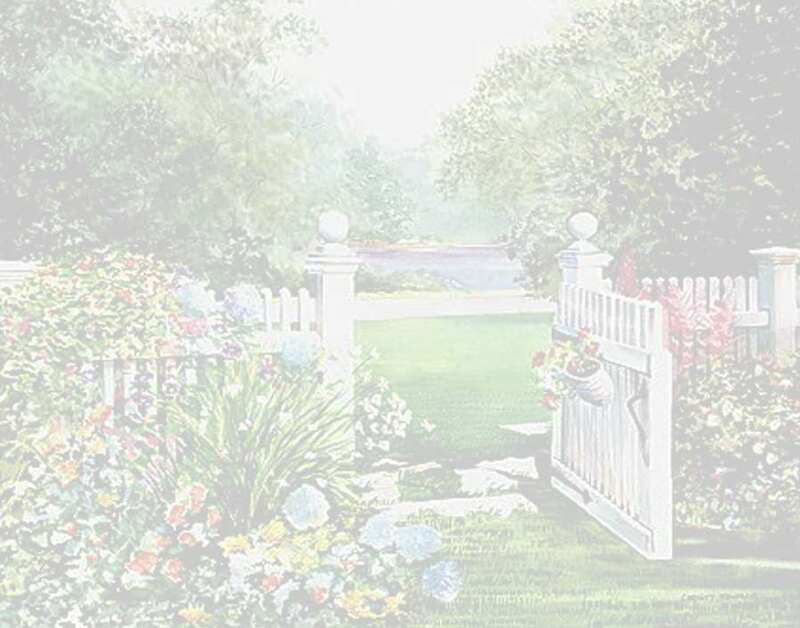 What power would God unleash through godly men who were respected in their homes? Wives, instead of focusing on your husband's problems and shortcomimgs, look at what you are supposed to be doing yourself. In the Song of Solomon we read, "Like an apple tree among the trees of the woods, so is my beloved among the sons." So what is your perspective when you look at your husband? Is it biblical or does it stem from all those modern lies which surround us?